To say that there is a black hole of eats around the Production Way Skytrain station would be an understatement. Let's see... There's a Subway in the Mac's and a Megabite Pizza... Oh, and let's not forget Sushi Kaku... ew... At the very least, there is Costco across Lougheed Highway. 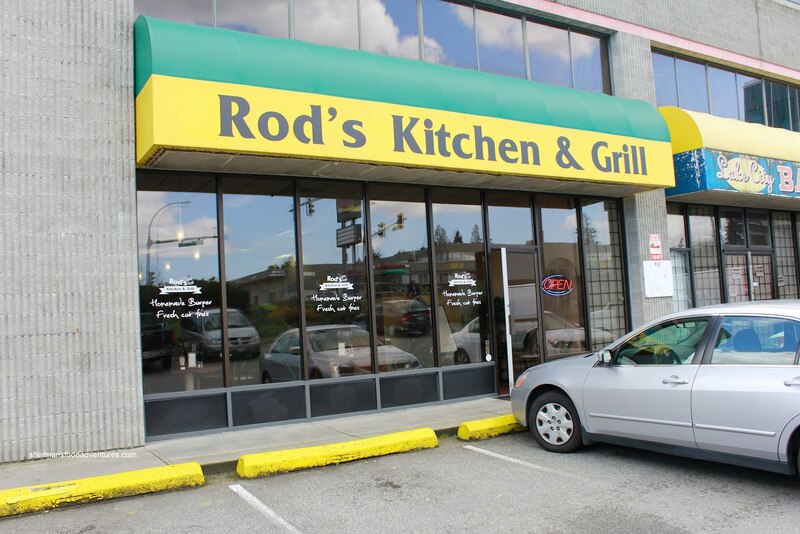 Hold on a moment, there is one place that might be potentially the best of them all - Rod's Kitchen and Grill. Okay, it's all relative when I say "best of them all". I had noticed the place many a time while driving past it on my way home. It wasn't until faithful reader Lotusrapper reminding me in a comment on Sushi Kaku, that prompted me to actually try out the place. Joining me was Big D and Slick who are always on the lookout for good food. 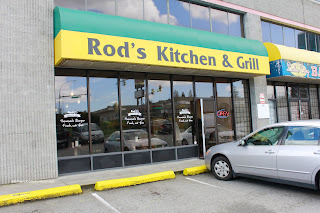 By virtue of being located amongst corporate offices and warehouses, Rod's serves as a typical lunch spot. It is neither fancy nor does it want to be. However, the prices of their burgers seemed a bit pricey considering... To compare, Burger Burger offers up similar (and better I might add) fare for almost half the price. So, I decided to go for their most expensive one being the Bullseye consisting of a homemade patty, bacon, cheese, onion ring, lettuce, tomato and of course Bullseye BBQ sauce on a brioche bun. Okay, the burger was impressive to look at, but it was pretty average. The main issue was the patty. It was dry and far too dense. That was too bad since the rest of the components were quite good. For my side, I went for the Animal Fries, which were a take on In-N-Out's version. This was pretty mediocre with lettuce and tomato on top of the fries with gravy. Slick had the basic Classic Cheeseburger with Poutine on the side. With fewer components than my burger, the dry patty became even more apparent. It was like gnawing on rubber. The Poutine was okay since the fries were good and the gravy as well. As for the shredded marble cheese on top... not so much. 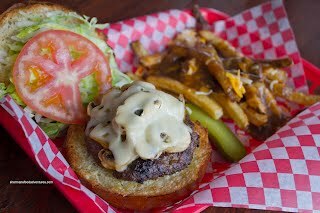 Big D had the Yodeling Mushroom and that somewhat moistened the burger a touch. Yet again, the dry patty struck and it was beginning to annoy us. He was p retty "meh" about the poutine. We were all pretty indifferent about our burgers at Rod's. They're not bad, yet not outstanding either. 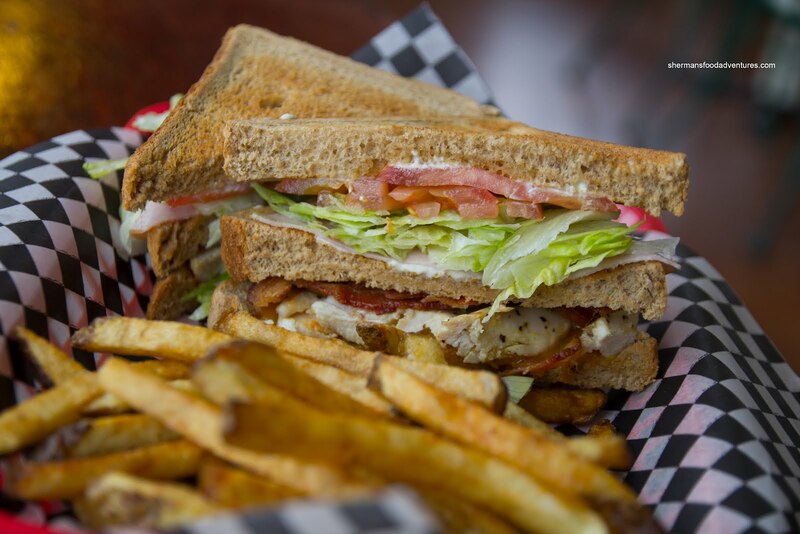 A few weeks later, I returned to try out their Clubhouse and it was outstanding. It consisted of fresh lettuce and tomato, ham, crispy bacon and tender grilled chicken slices. The fresh cut fries (without any stuff on top) were pretty good. 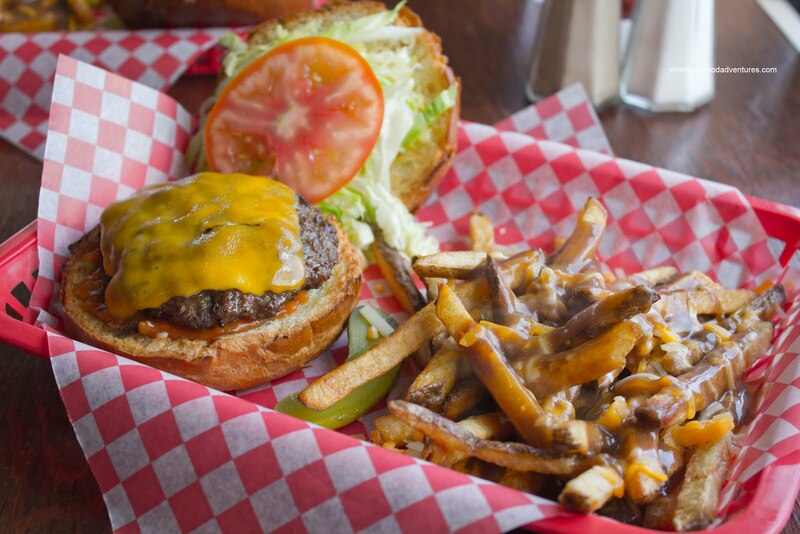 For a lunch place that serves the businesses nearby, Rod's goes a bit beyond standard fare. 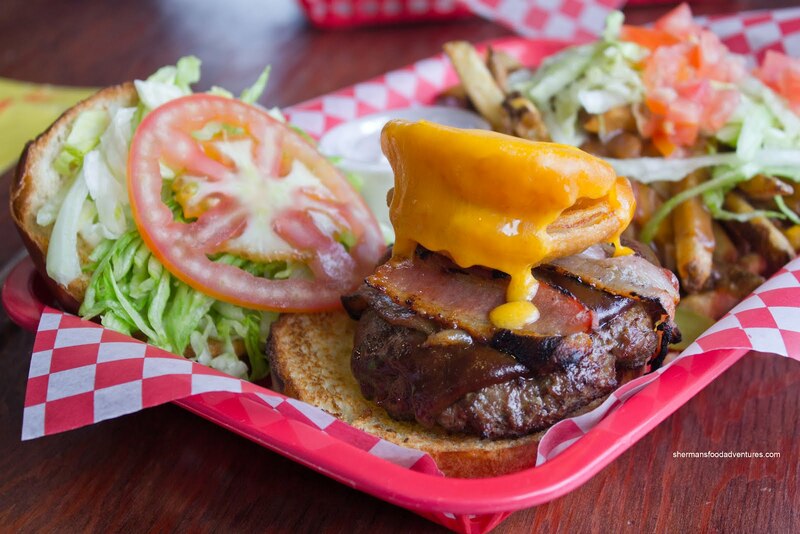 If they could alleviate the dry burger patty problem, we would have a real gem. Whoa, the patties look way smaller than the one I had back in last December (where I mentioned Rod's in your Sushi Kaku thread). And the one I had was moist and succulent, tasted very homemade. Wonder if this was a bad day for them, or maybe they gone the frozen route ? Did they taste like frozen patties to you ? Was the family Korean ? @LR I'm pretty sure the patties are still fresh, but it wasn't moist at all. All 4 burgers were dry. And the last one was ordered 15 mins after ours since one person came late. I think they're Korean? Asian for sure! LOL... Clubhouse was fantastic though.